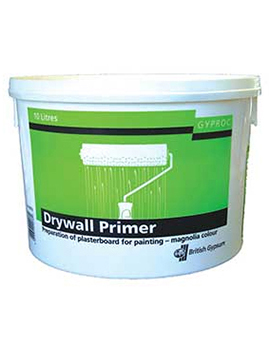 Dry-lining is a process in which plasterboard is attached to a wall that gives it a smooth finish to decorate upon with paint etc. 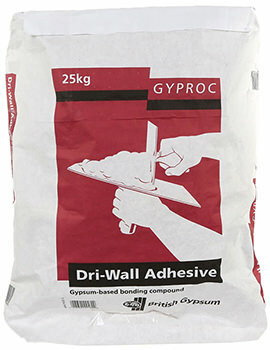 It's much easier to drywall than to use wet plaster and better than re-plastering. 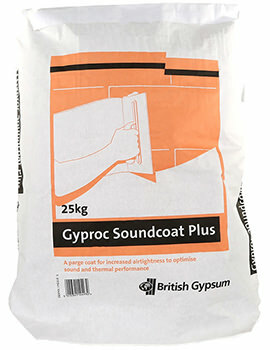 Dry lining is normally carried out on walls and ceilings. 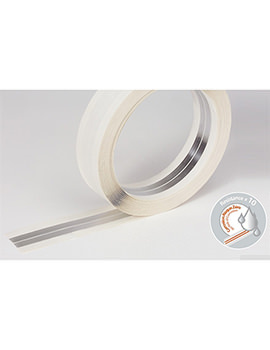 The accessories that are normally required for the process include: Drywall adhesive, Plasterboard, Trowel, Utility knife, Plasterboard Joint Tape, etc. 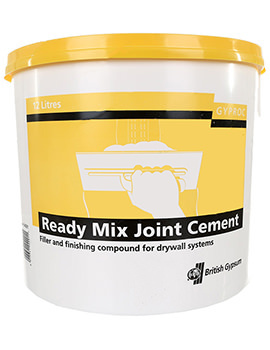 At Buildworld, we stock an extensive range of dry lining accessories including compounds for repair work on plastered walls and new build installations. 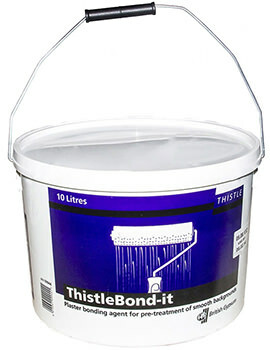 Choose from a collection of dri-wall adhesive, Thistlebond-it, joint tape, corner tape, joint filler and easi-fill for plasterboard installations. 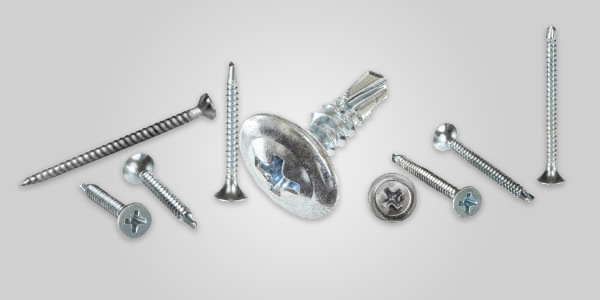 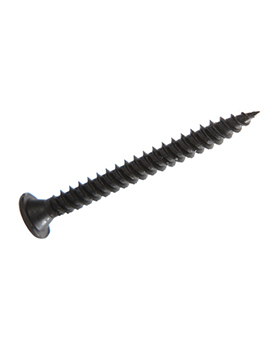 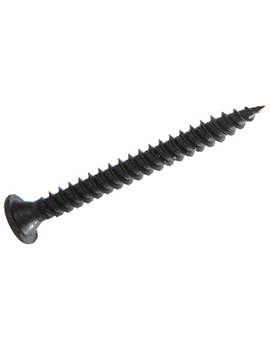 Sealants, primer and a range of plasterboard fixings include zinc plated drywall screws. 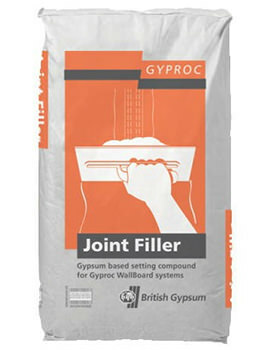 Our lightweight plasterboard joint fillers are formulated for easy mixing and sanding, have consistent setting time and can also be used for many other internal adhesive and filling applications. 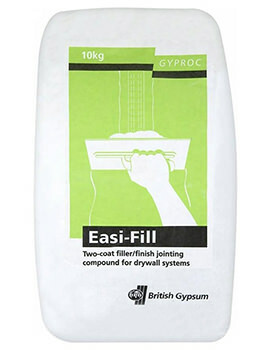 Our Gyproc Easi-Fill may be used for all stages of plasterboard jointing- for pre-filling gaps and holes and for fixing of beads. 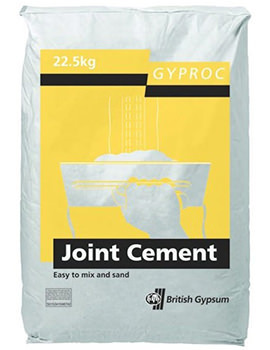 It gives a finished joint in just two applications. 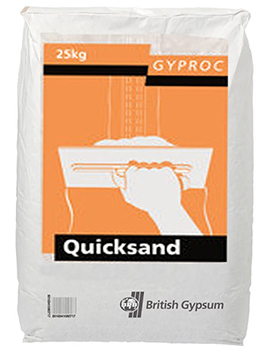 Take clean water in a mixing vessel and gradually add this powder to with continuous stirring till it is smooth and creamy. 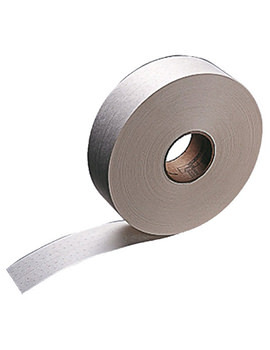 Apply this to the joint to embed the tape and immediately overcoat to fully fill the tapered board edges and just feather out onto the board surface. 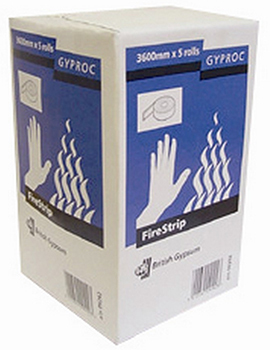 Allow setting for 140 minutes. 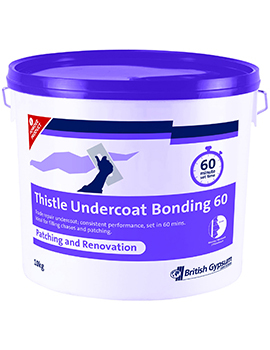 Apply the finishing coat, feathered out beyond the first. 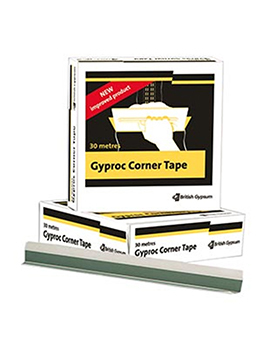 Apply Gyproc Drywall Primer to the whole surface to prepare the surface for painting, and then decorate. 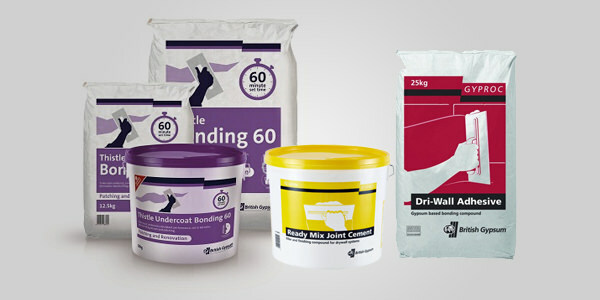 Buildworld offers a great range of dry lining adhesives and fillers for dry lining of walls and ceilings. 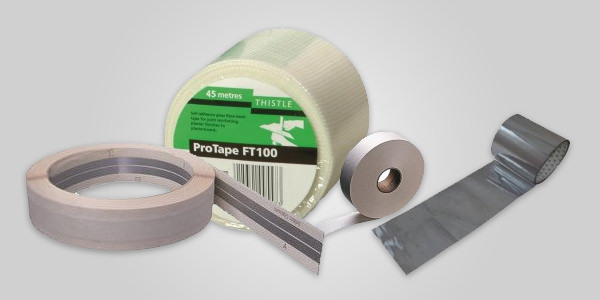 These adhesives come in the form of powders and tapes. 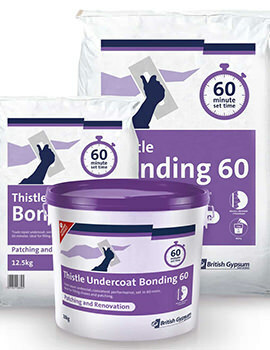 Our extensive dry lining adhesives and fillers and bonding, sealing and repair compounds give everything you need for a dry lining. 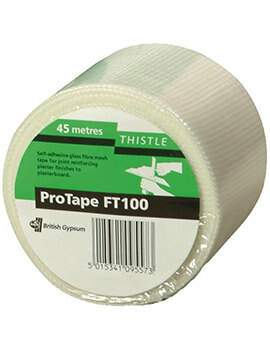 Our scrim tape is made from fiberglass in a mesh format which makes it very high in tensile strength; it also has good flexibility for ease of use. 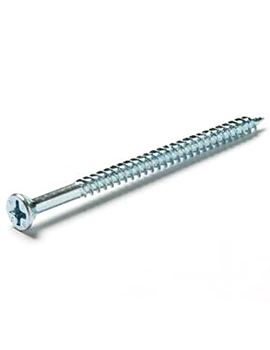 Our selection of drywall screws and their conforming drill bit tips come in various lengths and thicknesses which enable you to find the most suitable set of screws for any application, including plasterboard to metal or metal to metal fixings.